We’d like to welcome a new member to the team – Marg Cooper, a Remote Area Nurse (RAN), has joined the team as a Remote Educator (RE), to support new-to-remote Health Professionals (HPs) with their transition to working in a remote setting. Marg began her nursing career at Toowoomba hospital in Queensland working in Emergency, Intensive Care Unit (ICU) and Administration. In 1994, Marg moved to Barcladine Hospital and took up the position of Director of Nursing (DON). For the next few years, Marg worked as the DON at a number of rural and remote facilities across Queensland. Marg has also spent a number of years providing relief support in rural and remote Queensland, New South Wales and Tasmania, before discovering remote area nursing in the Northern Territory in 2008. In addition to Marg’s nursing qualifications and certifications, Marg has a Bachelor of Business in Health Administration. Marg joined RAHC as an RN in 2009, and then came on board as an RE in late 2013 bringing to the role a wealth of knowledge and experience. In addition to Marg’s experience in nursing and management, Marg also has a Certificate IV in Training and Assessment and a number of years’ experience in providing mentor support through the RCNA (now Australian College of Nursing) for nurses returning to the workforce after time away. Outside of work, Marg loves to travel, especially around Australia and the Northern Territory. 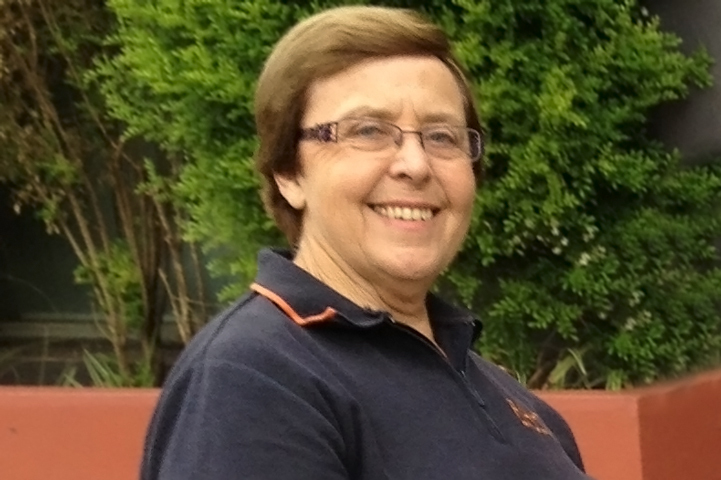 Being based in Toowoomba again after many years living rural and remote, Marg also enjoys the opportunity to spend time with her family, as well as reading, walking and tending to her garden. RAHC REs provide face-to-face support for new-to-remote HPs during their first placement. REs work side-by-side with HPs to show them the ropes around the clinic and the community. REs are also an on-hand resource for clinical and cultural questions as they arise, easing the transition to work in remote Indigenous communities. For more information or to read about other REs in the team, please visit the Remote Educators webpage on the RAHC website.